If you would like to come along and support Get A-Head, a table for 10 is £800 (individual/additional tickets are £80 each). Tickets are available from the office on 0121 794 9596 or by emailing info@getahead.org.uk. Please secure your table as soon as possible, with a line-up like this tickets won’t be around for long. This really is a night not to be missed! 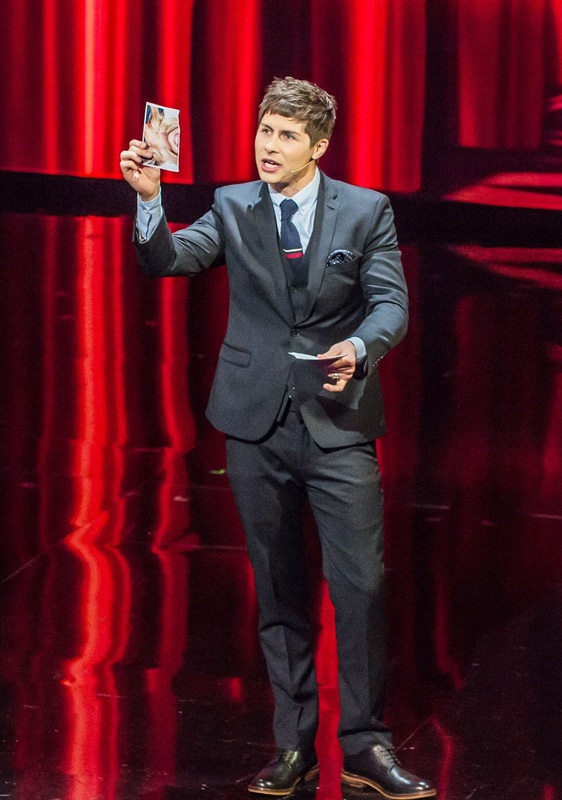 We are very excited to welcome back the wonderful Ben Hanlin to be our host for the evening, as well as performing some magic for us. Apart from appearing in three series of his own TV Show, Tricked, on ITV2, where he tricks unsuspecting members of the public and celebrities with his own special brand of hidden camera magic! Ben has TV appearances on shows including Celebrity Juice, Live at the Palladium, BBC Breakfast, This Morning, Good Morning Britain, Soccer AM. Ben hails from Birmingham and over the last ten years has been performing his sleight of hand and stage magic at events all over the UK. 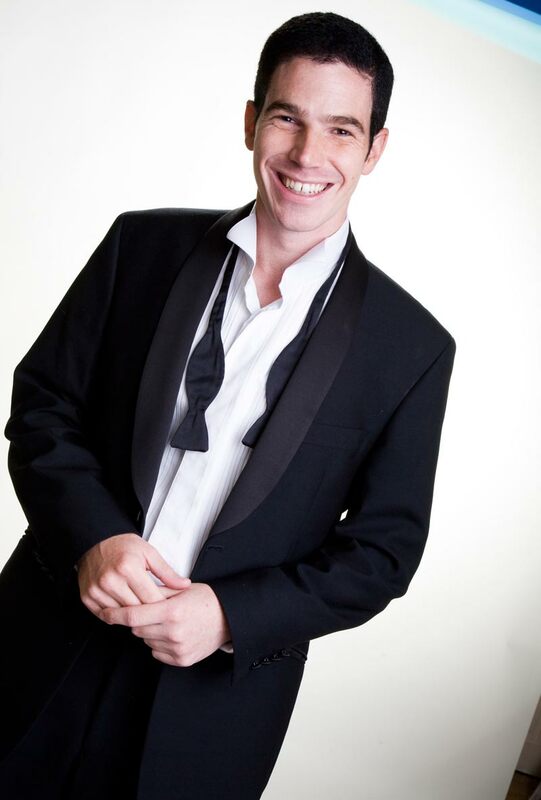 Ben has performed at all sorts of functions for audiences from 2 – 2000 from close up intimate shows to large scale illusions. His warm, cheeky style makes him an instant hit wherever he performs! As one of the fastest rising comics in the UK, Rod Woodward is incredibly versatile with exceptional delivery and material, attracting the praise of some of the most respected names and critics on the comedy circuit. He puts his rave reviews down to his act which is a mixture of traditional comedy, alternative and the downright zany – a style that appeals right across the board. Having supported Paddy McGuinness and Russell Brand on tour, he won the BBC 1 Wales comedy competition Funny Business. To celebrate Cardiff City reaching the FA Cup final, Rod wrote and performed comedy song ‘Do The Ayatollah,’ backed by more than 100 Bluebirds fans. Set to the tune of the Macarena, it was a You Tube sensation and was featured on network radio and television shows, including Soccer AM and GMTV. The highlight of Rod’s career was being invited to perform at the London Palladium before William and Kate, the Duke and Duchess of Cambridge, on the Royal Variety Performance in 2014. Featuring past cast members of ‘Riverdance’, ‘Spirit Of The Dance’ and other elite international Irish dance shows, The Emerald Storm combines traditional Irish and modern popular music with lighting foot-work which guarantees to have the whole place on its feet. 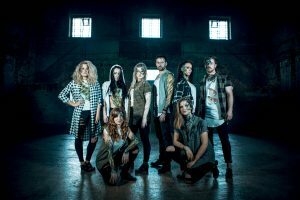 The Emerald Storm is a new breed of Irish dance show. Choreographed by a former lead dancer with ‘Spirit Of The Dance’, it brings the genre a new contemporary feel. 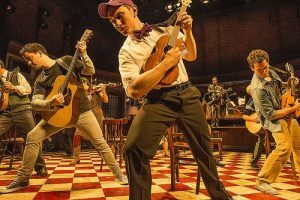 Once is the smash-hit award-winning musical show that’s a celebration of music, love and the city that inspired it. Put simply, it’s a love song to Dublin. 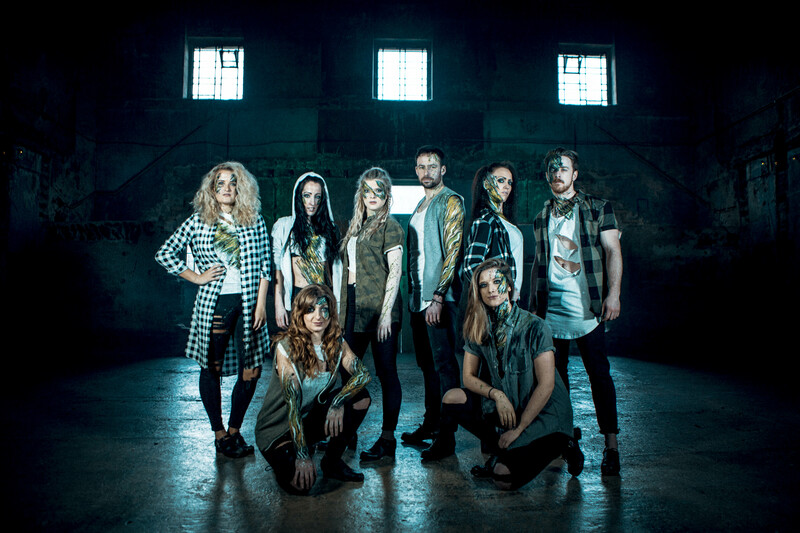 West End 2 U is bringing the acoustic sensation direct to our Celtic Ball. 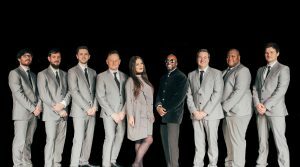 Detroit Soul Collective come together to create one of the finest bands specialising in real soul music. The band comprises some of the most sought after vocalists and musicians in the UK. 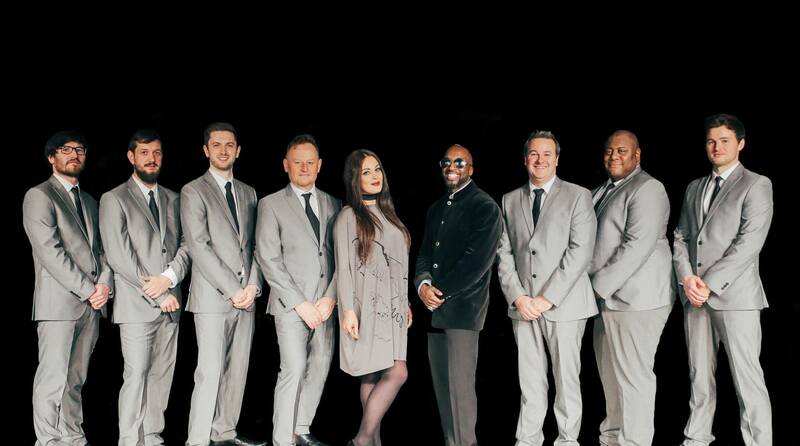 Their choice of Motown, Soul and Funk music spans generations making it the perfect soundtrack to any event. Songs that were no. 1 hits in the 60s and 70s are still loved today, along with their take on some modern floor filling anthems; they can guarantee a packed dance floor! Their musicians and singers have worked with artists such as Mariah Carey, P Diddy, Madonna, Sam Smith, Beverley Knight and Will Young to name a few. 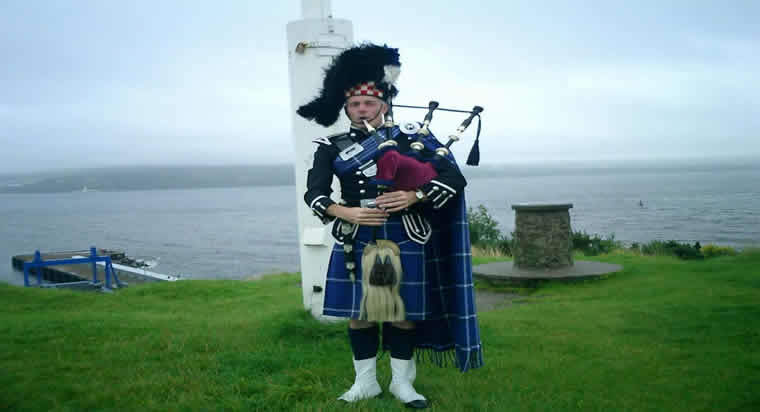 Stuart is an experienced piper who was born in Bathgate, Scotland and later moved south of the border to England. He began playing the bagpipes at the age of seven and has been a full-time professional Piper for the last 20 years. He regularly plays in over 100 towns and cities in the UK and has played in numerous locations in Europe. He was the featured Piper at the retirement of the Flying Scotsman steam locomotive in York and has featured in several news articles both home and abroad – he is probably the most photographed Piper in the UK! We look forward to welcoming you for what we hope will be an extremely fun night, where we will also have the opportunity to raise funds to continue our mission in helping patients with head and neck diseases, including cancer.